How often we have to remove our clothes when the climate is too hot or add more clothes when it is too cold? An innovative fabric developed by scientists may help you remain comfortable irrespective of the climatic conditions. 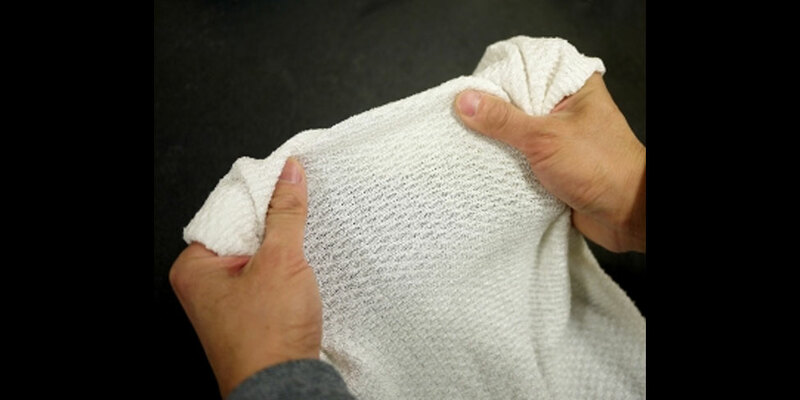 The new fabric made from synthetic yarn by YuHuang Wang and Ouyang Min of University of Maryland is capable of adjusting to the heat conditions prevailing in the atmosphere. When it is cold outside it traps heat inside while it is hot it releases heat thereby giving a comfortable feel to the user. The yarn has a conductive metal coating. When there is too much heat, the coating metal is activated which prevents infrared rays from entering. This phenomenon is called 'gating' of infrared radiation. The gating mechanism opens when cold temperature prevails outside to allow heat to flow inside. Human body is a perfect radiator but our clothes prevent heat from escaping or allowing heat to enter when required. The base fiber for making the cloth is available and carbon nanotubes or metals can be added at the dyeing stage.This wonder textile that is yet to be commercialised will have wide ranging applications in sports, daily wear, casual and formal wear.